WA Transition were contracted by our client, the Real Estate Agent, to asset list, pack, relocate store and make good the premise for sale by the bank. The project took 6 days total. The property held mainly waste and junk but WA Transition performed an asset listing, packed everything into boxes and relocated to storage. 1.7 tn of items were relocated to storage. The listing, packing and relocation took 1 full day. 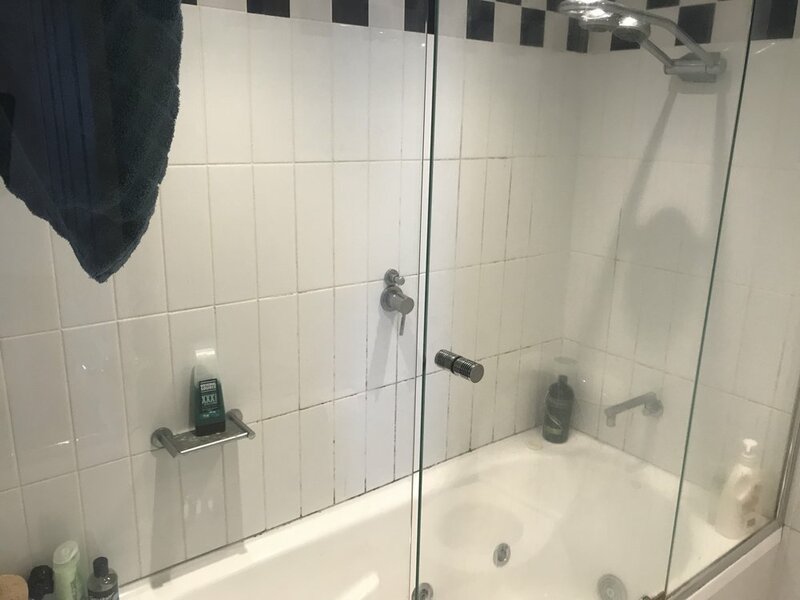 In order to get this property leasable, we had to first perform a full property condition report which determined the full extent of the works required. This allowed WA Transition to produce a scope of works document to the Real Estate Agent with costs for approval. The client agreed to the scope of works and the project begun quickly as there was a approaching cut off time. Full deep grout & tile clean to bathroom and kitchen. Full electrical check, new smoke alarms and re wiring. Deep internal clean vacate clean. The keys were handed in + 6 days so that the twilight pictures for sale could commence. The Agent could not believe the change.